Get your Walk on for a Cure! October is Breast Cancer Awareness Month. Research has shown that women who exercise, reduce their risk of breast cancer by 12%. 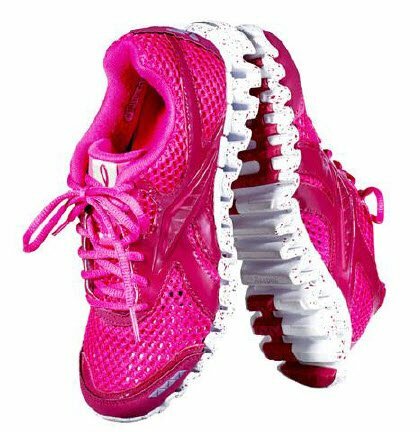 Walkingspree would like to encourage everyone to get their walk on for a cure for breast cancer. 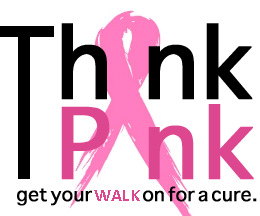 Show your support by walking and wearing your INSPIRE pink wristband during the month of OCTOBER!! 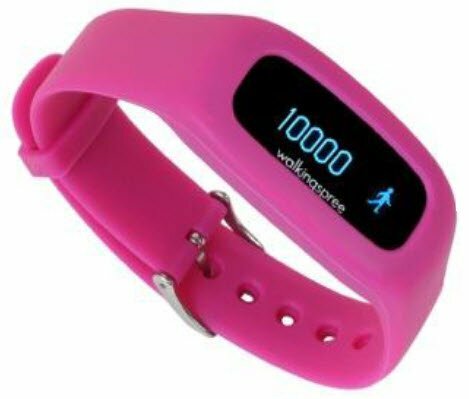 Walkingspree will donate $1.00 to the American Cancer Society for every pink wristband that is purchased from now until the end of October. Order yours today for only *$9.95! Don’t have an INSPIRE? No worries, you can purchase your own wireless bluetooth activity tracker with Walkingspree membership.